What happens when they make a careless mistake? You need a Doctors Hospital accident attorney, the Dante Law Firm is ready to help. Calling at 305-949-2526 for a free consultation. Perhaps no other group of people in the United States has our trust the way our doctors and nurses do. Maybe that is because we are usually suffering in some way when we need them and we want them to do anything possible to make us feel better. Most of the time, they do make us feel better. But what happens when they make a careless mistake? If you need a Doctors Hospital accident attorney, the Dante Law Firm is ready to help. We know you went to the hospital because you were hurting and we’re sorry they made it worse. Our experienced medical malpractice team is standing by. Studies show that anywhere from 200,000 to 400,000 people die in the US every year due to preventable medical errors. If that’s how many people die, imagine how many millions suffer from medical mistakes and live to tell about it. Medication Errors – there are so many things that can go wrong when it comes to patient medications. Giving the wrong medicine is obviously horrible, but so is giving the wrong dosage. Also, if a doctor or nurse gives two meds that react poorly with one another, the patient can suffer. Infections – 1 out of every 25 patients in the hospital contract an infection. Whether it is from healthcare professionals not washing their hands properly or the cleaning staff not disinfecting the way they should, this can cause serious complications for patients with already weakened immune systems. Being Misdiagnosed – If a doctor does not perform the right tests or take the time to listen to a patient, they can misdiagnose them. By the time the correct diagnosis is discovered, it could be too late. Unnecessary Treatment – If patients receive treatment that they do not need, often in an effort by the hospital to bill insurance more, they could end up in a worse condition. Surgical errors – We’ve heard the horror stories of people losing the wrong limb or having the wrong part of their body operated on. Yes, that happens, but other surgical errors can also have deadly consequences. Hospital Overcrowding – This can lead to doctors and nurses being overwhelmed and cause them to give less than standard care. It can also lead to patients being discharged early. The thought of a medical professional’s negligence making us worse is almost unfathomable, but we know it happens. You and your family shouldn’t have to suffer even more than you already have and someone needs to be held accountable for their mistakes. 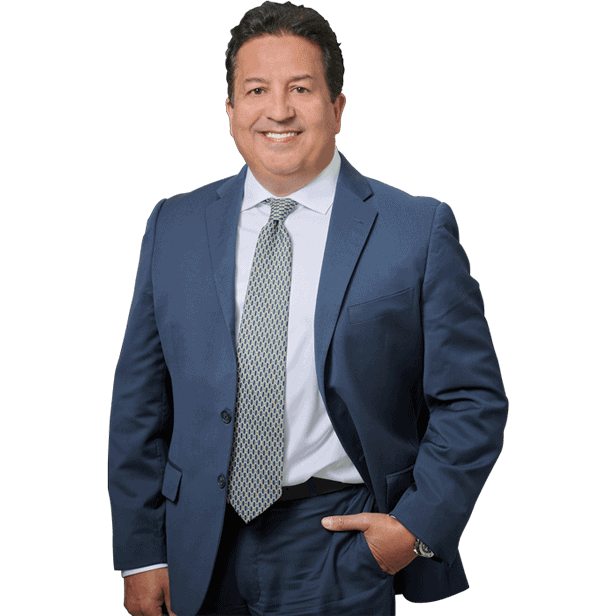 If you need a Doctors Hospital accident attorney, the experienced and knowledgeable attorneys at the Dante Law Firm are ready to fight for you. We will help you get compensation for your medical bills as well as lost income expenses. And we won’t stop there. 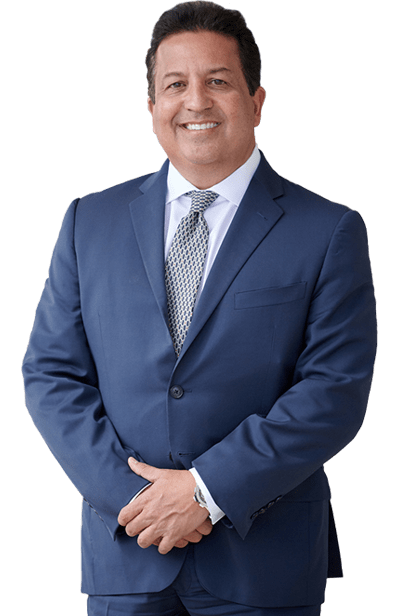 We also want to recover pain and suffering compensation as well as punitive damages for your medical malpractice or wrongful death lawsuit. You can contact us by clicking here or calling 305-949-2526 for a free consultation.